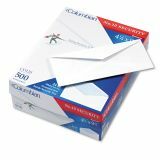 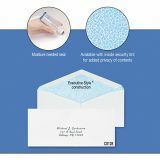 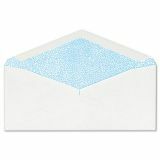 Columbian Gummed Seal Security Tint Business Envelope, #10 (4.12" x 9.50"), Gummed Seal, 500/Box - Security white wove envelopes provide privacy with inside tint. 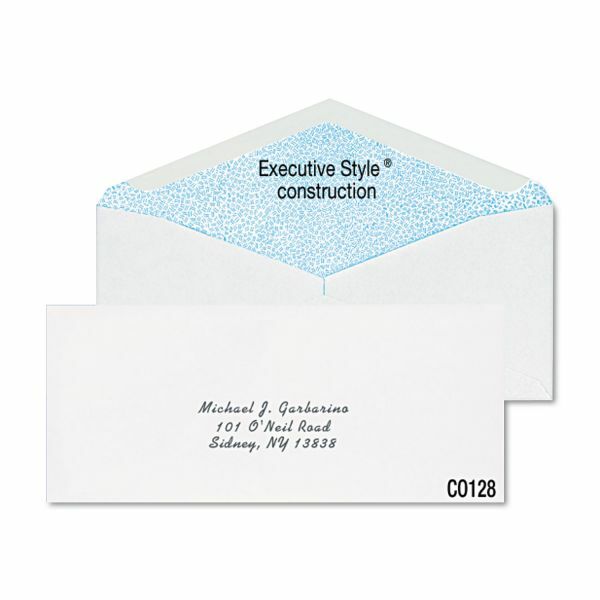 Design includes a fully-gummed seal-flap and diagonal seams. 24 lb.